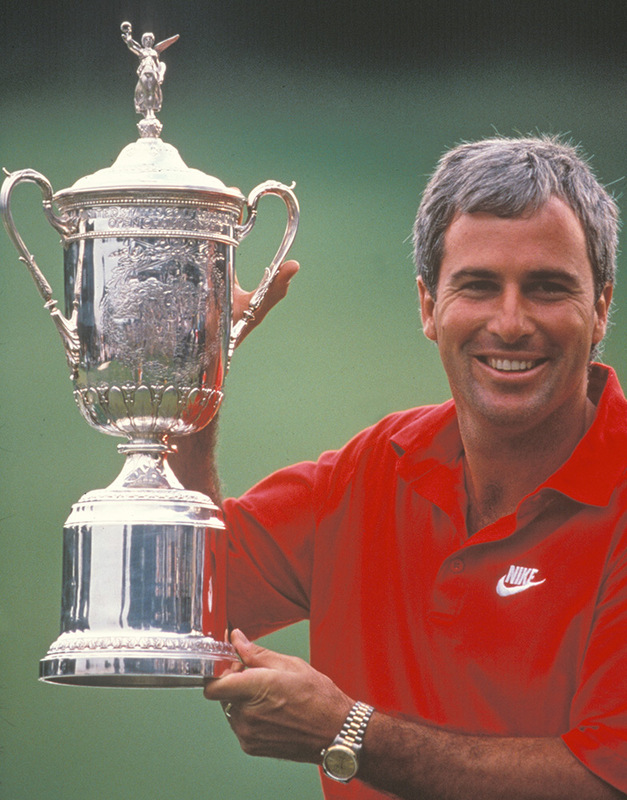 Few players fit the U.S. Open better than Curtis Strange. He had a game built on precision, persistence and perseverance, requirements that were all but written into the ethos of the U.S. Open. Strange was long enough but never an overpowering player. He was a very good putter and he understood how to play, particularly on diicult courses that told players how to play rather than the other way around. The trump card, though, was Strange’s new-rope toughness, which girded his built-in tenacity. He had an edge, a sharpness to him that set him apart. It made him gru at times but it also helped him become arguably the best player in the game for a time, though he never held the No. 1 ranking. Article continues below advertisement. Strange was never better than he was in 1988-89, when he became the first player since Ben Hogan in 1950-51 and just the sixth player to win consecutive U.S. Opens. Thirty years ago this week he beat Nick Faldo in a playo at The Country Club for his first national championship, then won again at Oak Hill Country Club a year later. When Strange rolled into Brookline, Mass., for the 1988 U.S. Open, he was primed. He already had won twice that year, winning at Houston and then shooting 64-67 on the weekend at Muirfield Village to win the Memorial Tournament. Strange had played well in previous Opens, finishing third in 1984 at Winged Foot and tying for fourth in 1987 at the Olympic Club. Curtis Strange plays out of a bunker during the 1989 U.S. Championship at Oak Hill Country Club. “I never went into a tournament thinking this was my week – never ever,” Strange said. “I was playing well and I’d won the Memorial. That was huge for my confidence. At Brookline, Strange was two behind 36-hole leader Scott Simpson and quietly kicking himself for wasting a chance to build a comfortable lead had he scored better in the second round, when he shot 67. On Saturday, Strange moved one ahead of Faldo, Bob Gilder and Simpson, setting up the final round. The last round turned into a classic U.S. Open grind with Strange and Faldo locked in a duel. Leading by one, Strange three-putted the 17th green from 15 feet to fall even with Faldo. The hole was cut in the back left portion of the green where the grass was thinner. Needing a par at the par-4 finishing hole, Strange pulled his 3-wood tee shot into the left rough. His second shot was a 6-iron distance, but if he went long – Strange feared hitting a flyer from the rough – it meant an almost certain bogey and second place. His 7-iron found a bunker on the right-hand side of the green, the same bunker he’d been in each of the previous three rounds. Up and down from the bunker meant a Monday playoff with Faldo. It was, Strange said later, a simple shot made difficult by the circumstances. “I was not that anxious,” Strange said. “There are three ways to look at a bunker shot: You can hole it; you can hit a good shot and have a tap-in; or, you hit an average shot and have a 5- or 6-footer. Strange saved par and on Monday shot 71 in the playoff to beat Faldo – who would win six major championships but never a U.S. Open – by four strokes. 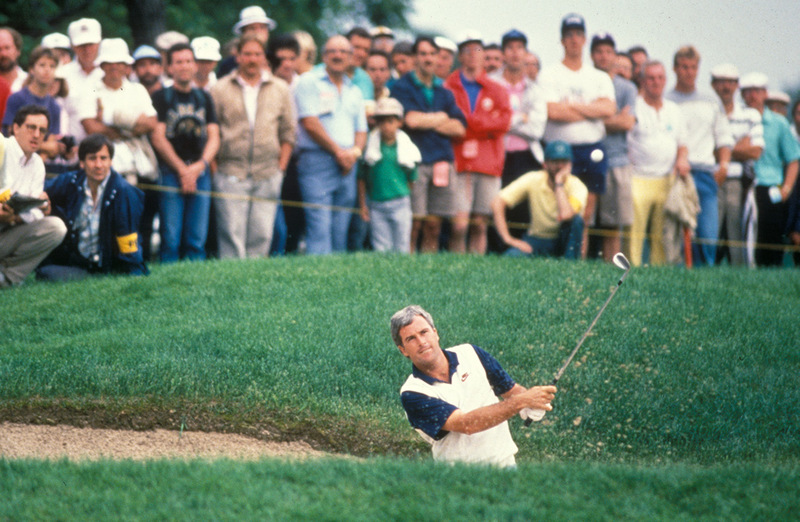 Curtis Strange plays out of a bunker during the 1989 U.S. Open Championship at Oak Hill Country Club. Asked how much he and Faldo said to each other during the playo, Strange said, “One more than one word, fewer than three. Strange dedicated the 1988 U.S. Open victory to his late father, Tom, who had introduced him to the game, but died at age 38. The satisfaction of winning the national championship ran deep. “Words don’t do it justice,” Strange said. One year later, Strange showed up at Oak Hill near Rochester, N.Y., and quickly brought history into the equation when he shot 64 in the second round, tying the course record Hogan set in 1942. “When I got up Saturday morning, I realized who was the last player to win two in a row. It was Hogan. No one had done it in my lifetime,” Strange said. Three behind leader Tom Kite after the third round, Strange started the final round with 15 consecutive pars. When Kite triple-bogeyed the fifth hole, the opportunity opened for Strange, who ultimately beat Chip Beck, Mark McCumber and Ian Woosnam by one stroke. Winning one U.S. Open, Strange’s wife, Sarah, later said, could be seen as almost a fluke by some people. Winning two in a row answered every question. …and hoists it again in 1989. Some thought it was brash but Strange had just accomplished something that hadn’t been done in nearly four decades. No one imagined as Strange cradled his U.S. Open trophy at Oak Hill that he would never win another golf tournament. Strange was intent on winning a third consecutive U.S. Open, something only Willie Anderson had done in the early 1900s. Sitting two strokes off the lead entering the final round at Medinah in 1990, Strange faded on Sunday, shooting a closing 75 that left him tied for 21st. When it was over, Strange said he felt something go out of him that never fully returned. On a private plane home that night, Curtis and his twin brother, Allan, ran out of beer talking about what happened. “Such a feeling of energy went out of my body,” Strange told The Charlotte Observer in 1999. “It was like, ‘That’s over.’ I thought it wouldn’t be long before it came back and I’d pick up where I’d been. I thought it would be a temporary thing because I was exhausted. Strange had several chances to win tournaments again by for whatever reason, it never happened. He played the senior tour off and on, but never chased success there like he had on the PGA tour. 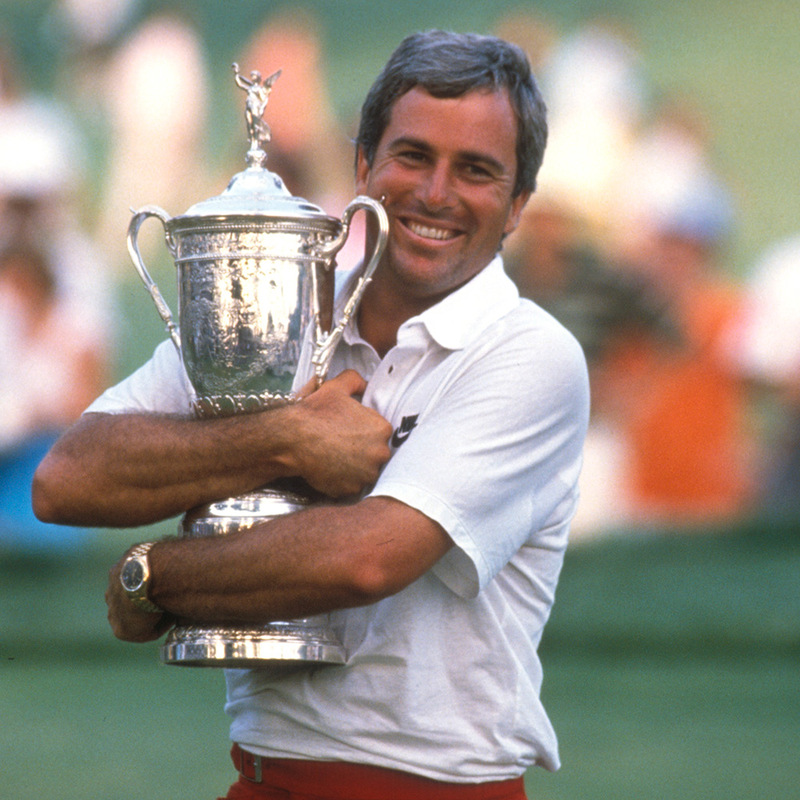 Thirty years down the road, the edge has dulled but Curtis Strange’s piece of history endures.